to help hundreds of kids and teachers continue their study of fine arts and music. 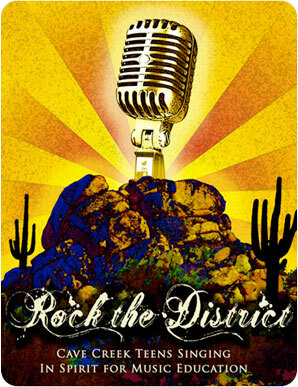 Thank you DL Withers Construction for sponsoring the 4th Annual Rock the District Concert. Your generous contribution helped make the event our biggest yet!